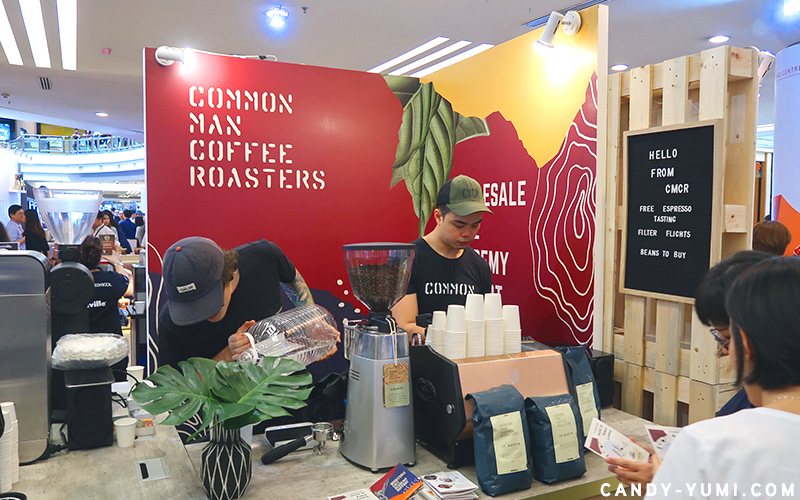 Hello Malaysia Coffee Fest 2018 | C A N D A C E .
During the event I've savoured many types of coffee and it's just so interesting that there are so many kinds of coffee out there that tastes so similar yet so different. 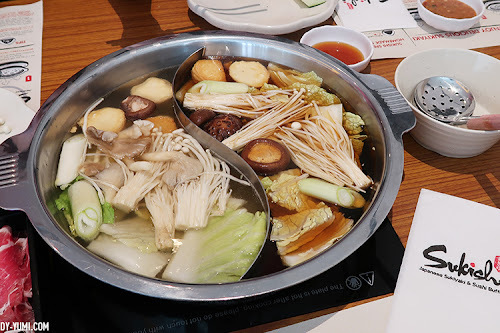 I'm more of a latte person and I'll never bring myself to order black coffee which is why at a coffee event like this is where I get to step out of my comfort zone to try a variety of freshly brewed black coffee (of course in between I got to try a few cups of cappuccino as well la). 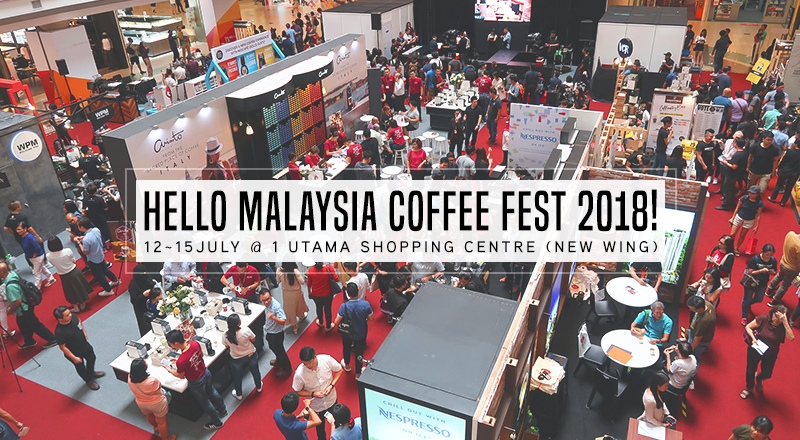 For people like me that enjoys drinking coffee but has 0 knowledge(ok or very minimal), Malaysia Coffee Fest 2018 is really a gathering for coffee enthusiasts to have some networking fun or simply learn more from professionals. 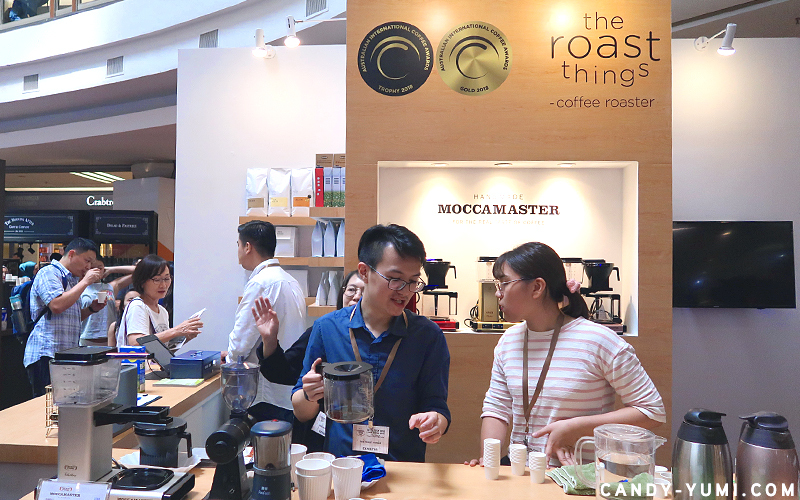 Over at the event, the Barista Guild Asia (BGA) was also present with several workshops prepared on interesting topics like "Journey from Bean to Cup", "Raising Your Standards of Coffee", and more. I personally know many people that have dreams to someday open their own cafe and y'know what? BGA also covered a workshop on "So, You Want To Open A Cafe?" 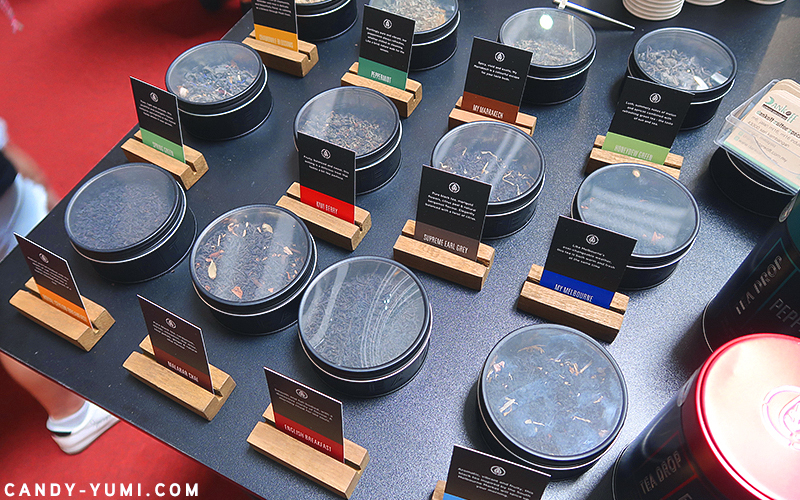 Although this is a coffee event, for those into tea, this event also has a place for you guys! 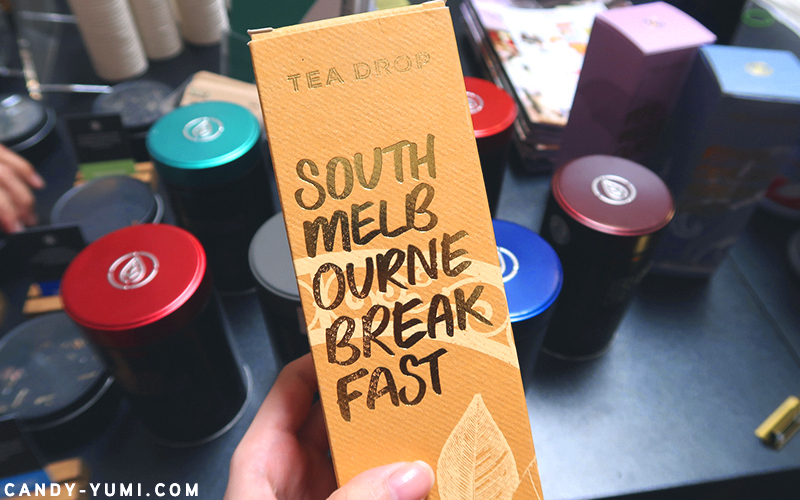 As you can see, the brand Tea Drop has a variety of tea and one particular tea that has caught my attention would be their South Melbourne Breakfast! 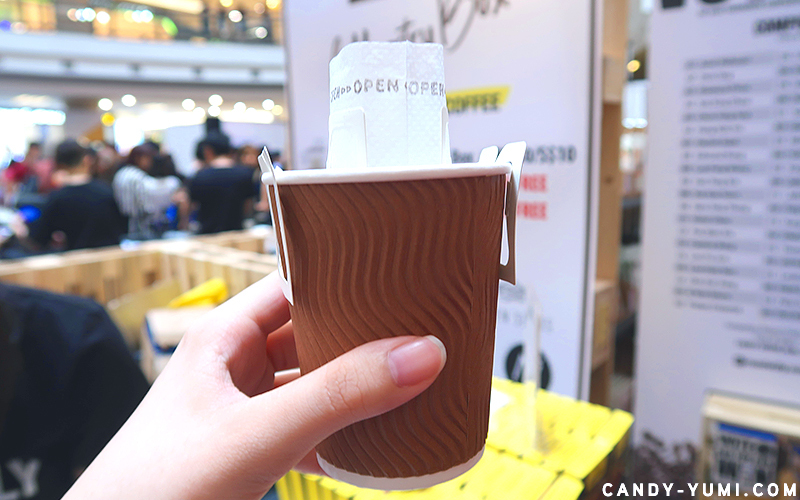 Although this tea was sold at their booth during last year's event, I wasn't hooked by it's charm because I did not try it (I tried other flavours instead). Apart from Tea Drop, another tea booth we checked out was Ahmad Tea. If you regularly drink tea, Ahmad Tea should be no stranger to you. They have pretty good tea plus their prices are really affordable too! 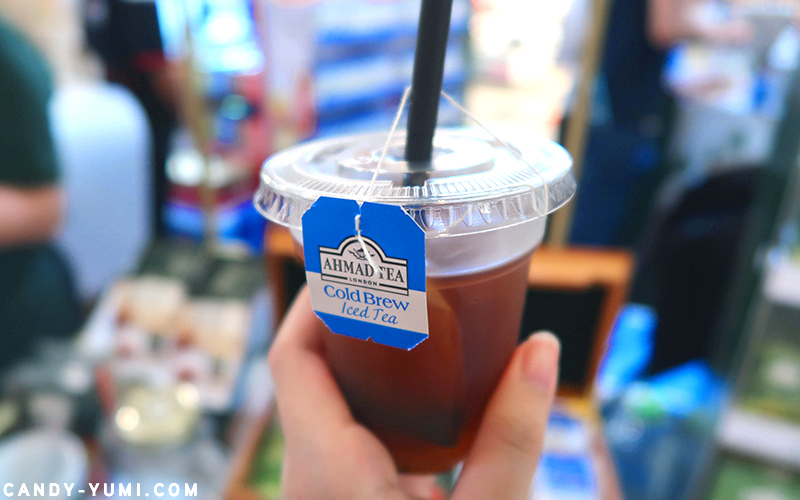 My bf is actually a pretty huge fan of Ahmad Tea so when we saw their booth at the event we knew we had to stop and see if there's anything new or if there's any promotions going on. This one here is their Cold Brew Iced Tea in Peach and Passion fruit flavour. Basically this tea doesn't require any hot water, you can just infuse the tea bag directly into room temperature/cold water. As for the taste, I couldn't really taste the passion fruit in it but there is a faint peachy taste to it. 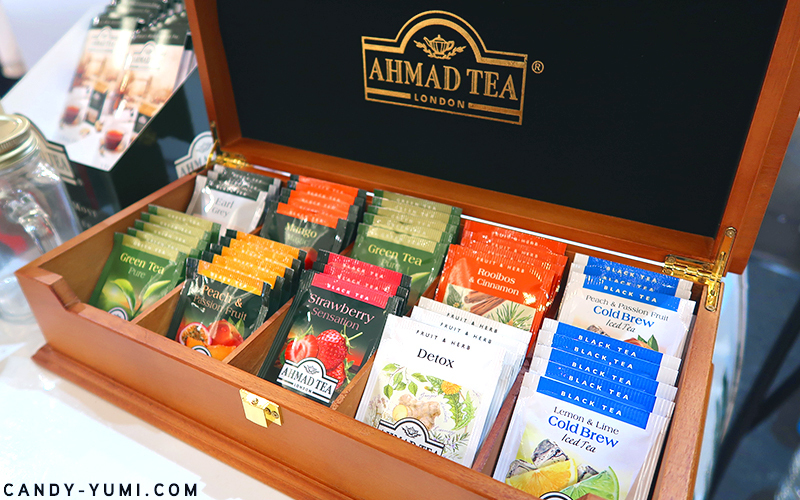 Now that I remember, the first box of Ahmad Tea I've tried was their Peach and Passion fruit tea(hot version), so if you liked that and you've always wanted to drink a cold version from it, you might want to try this out! Moving on let's hop back into coffee. A company called Roastedly has a rather interesting way of letting people try different types of coffee. 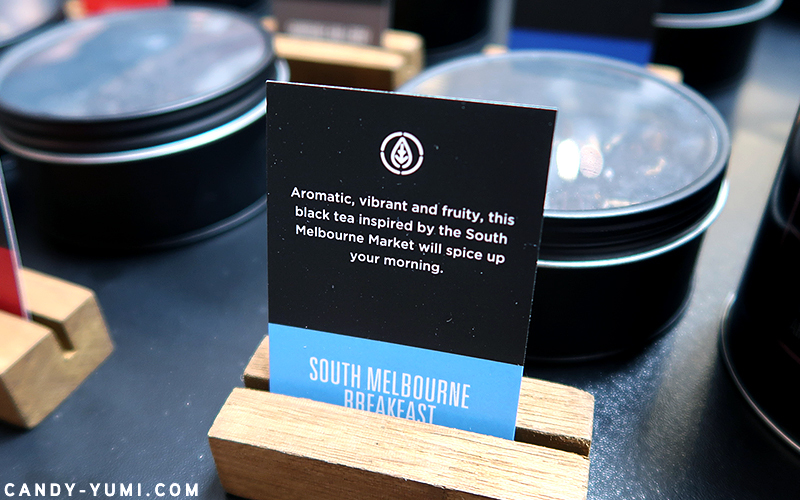 This one here is their Coffestry Box consisting 5 different coffee sachets from coffee roasters all over the world like Industry Beans, Seven Seeds(btw I've tried their coffee in Melbourne and it was amazing), Code Black Roaster etc. Here's how a sachet looks like. 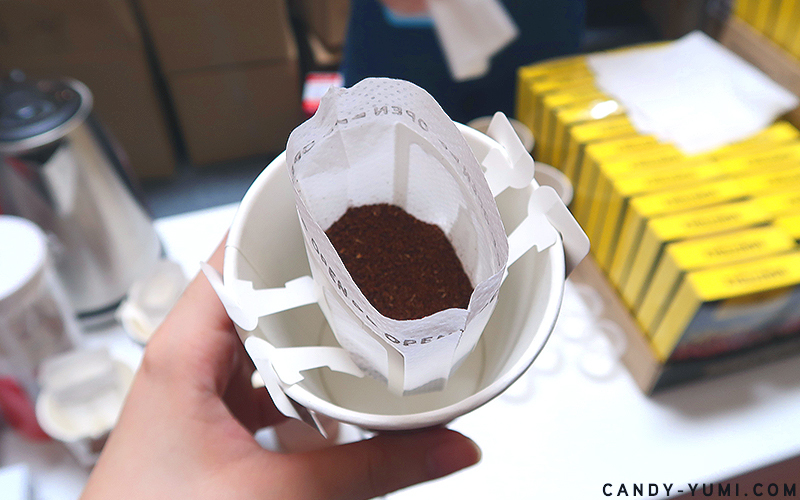 In each packet, the coffee beans are already pre-grinded, weighed and sealed together with the disposable drip bags. 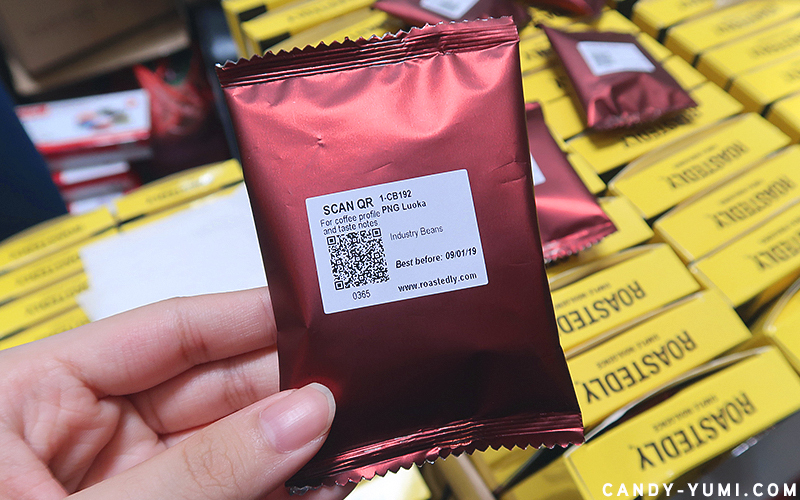 For those looking for more info about the coffee like it's country origin etc, they could do so by scanning the QR code on the packaging. Photos above is how their drip bags look like. 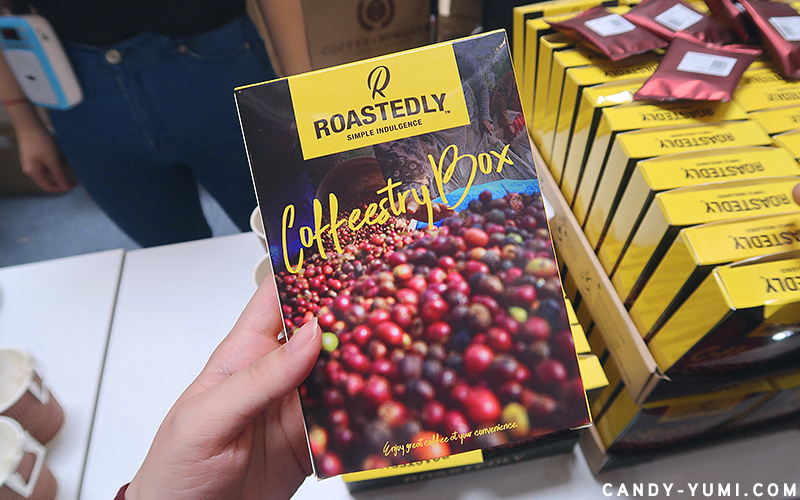 Each Coffestry Box retails for $10 SGD, on their website it does state that the more you buy the cheaper it'll be. 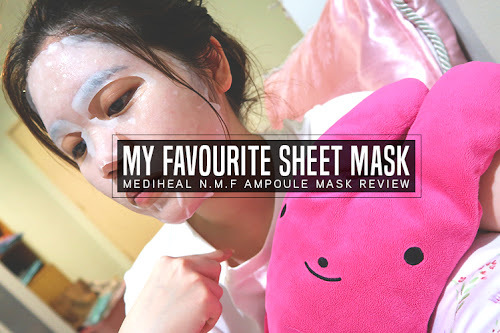 For more information on this, you could check out this link here. 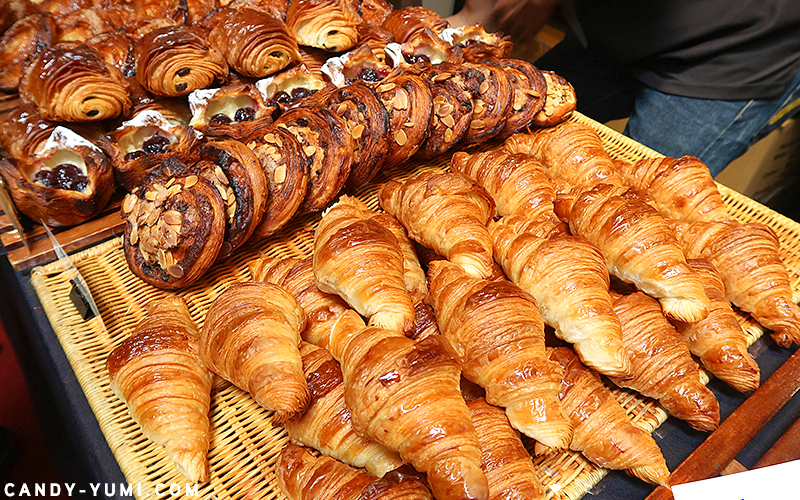 Now what's a coffee event without some delicious pastry and cakes to go along with it. 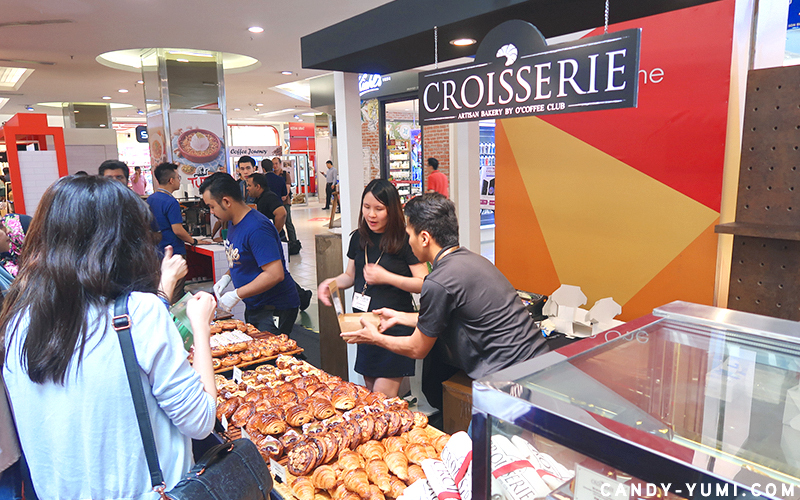 Just like last year, Croisserie had a booth again and their booth was packed with shoppers and people working at 1Utama/nearby offices dropping by to grab some pastry for lunch. 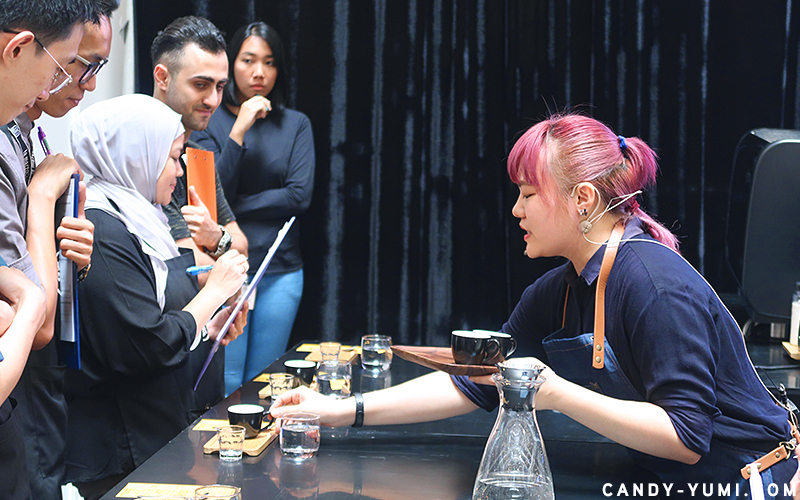 Over at the main stage, there were 3 competitions held over the 4 day event - the Malaysia Open Latte Art Championship 2018, Malaysia Open Barista Championship 2018, as well as the Roastedly Open Drip Bag Coffee Championship (Malaysia) 2018. 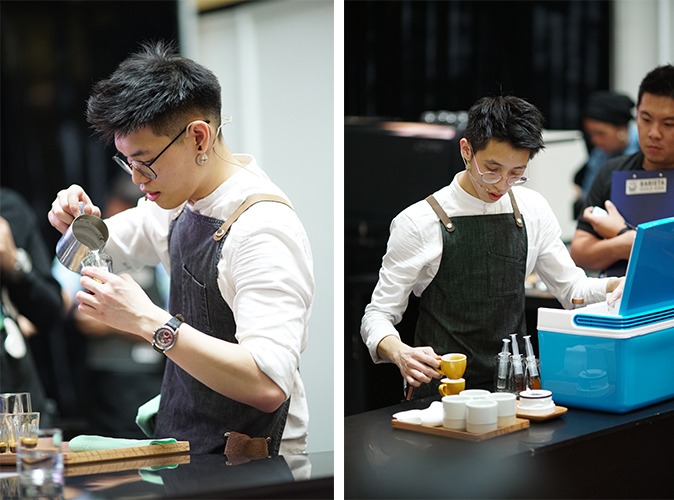 During my visit, I was able to catch a glimpse of the Malaysia Open Barista Championship and hopefully next year I'll be able to squeeze time out to check out the Latte Art competition! On a totally-unrelated-to-coffee-note I really love that female barista's hair colour!! 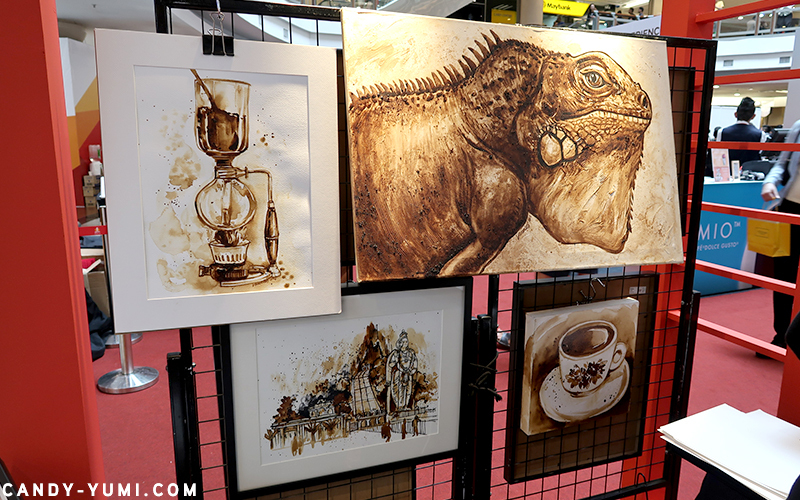 Another interesting booth I came across at the event was Vivian Lees' coffee painting booth. Back in college I have a friend that does beautiful coffee paintings and I was absolutely in love with em so naturally when I saw Vivian's booth I had to stop to see see her work. 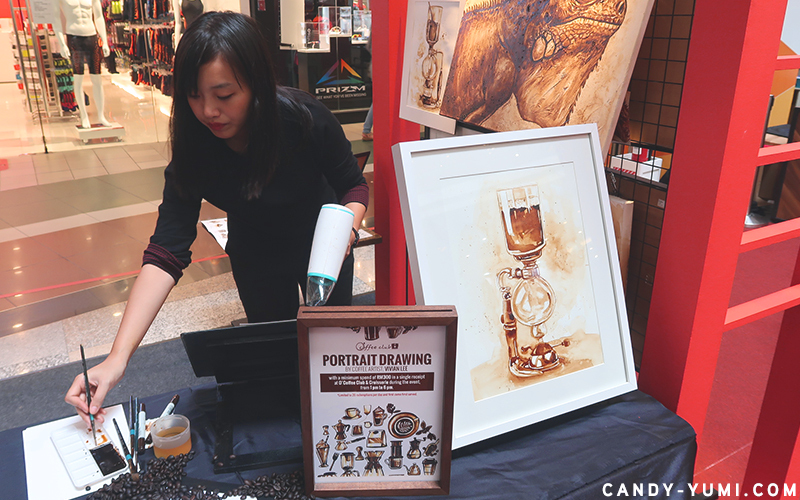 Her works were amazing and because she was doing live coffee caricature paintings at the event, I manged to catch a glimpse of one of her freshly brewed work when she was drying it! She also displayed some of her works and can you imagine how much hard work and talent it takes to paint those! 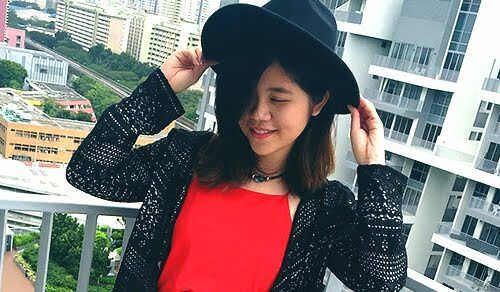 For anyone interested you can also check out her facebook page HERE and instagram HERE! 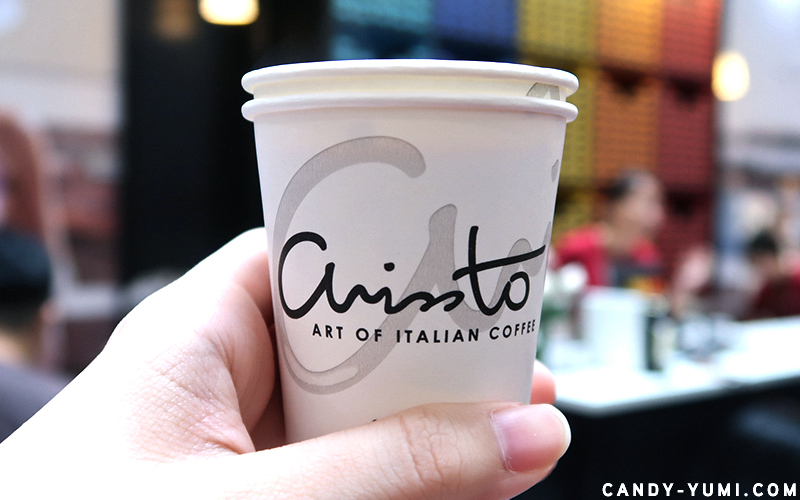 Okay guys, the second last booth I visited was Arissto Coffee. 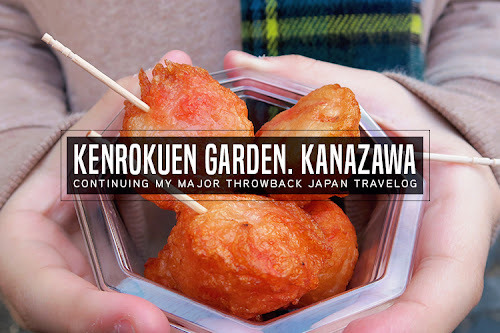 In fact I even visited their booth twice!! Reason why is that Arissto had something really interesting to offer - their RM1 Smart Coffee Machine Rental plan. Basically this plan allows you to rent their Smart Coffee Machine for RM1 per month with a minimum purchase of 1 box of signature capsules every month. After trying their Amico coffee with milk(they have milk capsules for sale too) as well as their hot chocolate, I did the maths and taking account the life long dream of having a capsule coffee machine in my kitchen, guess who signed up for Arissto's RM1 coffee machine rental plan ahahaha. I got a call couple days back that my coffee machine will be delivered this weekend so if you're interested to find out more about my whole experience with this RM1 coffee machine rental plan from Arissto, do remember to check back on my blog next week(or next next week) for updates! I'll be including details like how much I paid, what capsules I ordered and also how to use the machine etc! If you die die cannot wait for my blog post on this and you'd like to read more about this now you can also check out their website HERE. 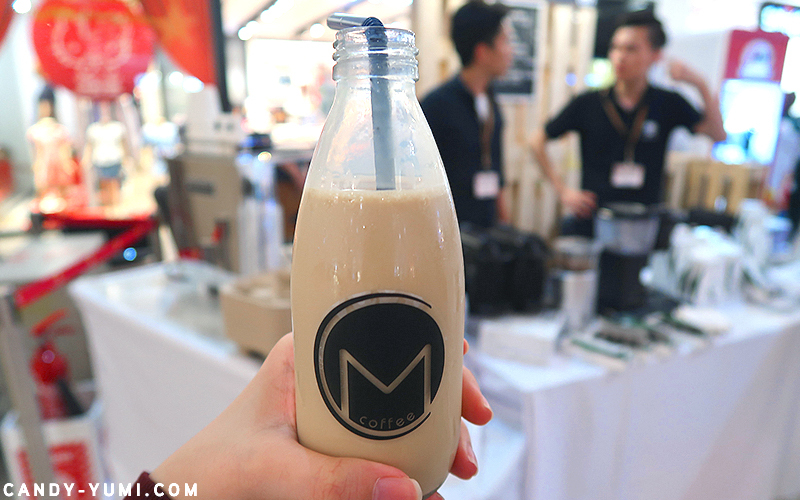 Last but not least, as I was about done checking out all the booths at the event, I was desperately craving for a good cup of iced latte to end my coffee adventure. I know we had many types of freshly brewed black coffee, tried a few cups of cappuccino here and there but I was really hoping to have some iced latte too y'know. 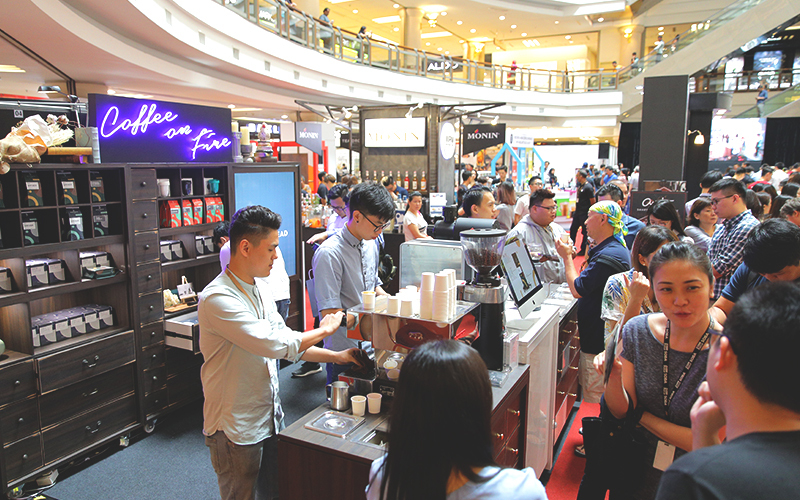 That's when we stumbled upon Maven Coffee Store's booth right in front of the event entrance. We saw that they were selling cold latte and the bf immediately bought a bottle for me. Their store sells all sorts of coffee related goodies from fresh coffee(from roasters all around the world) as well as coffee appliances. 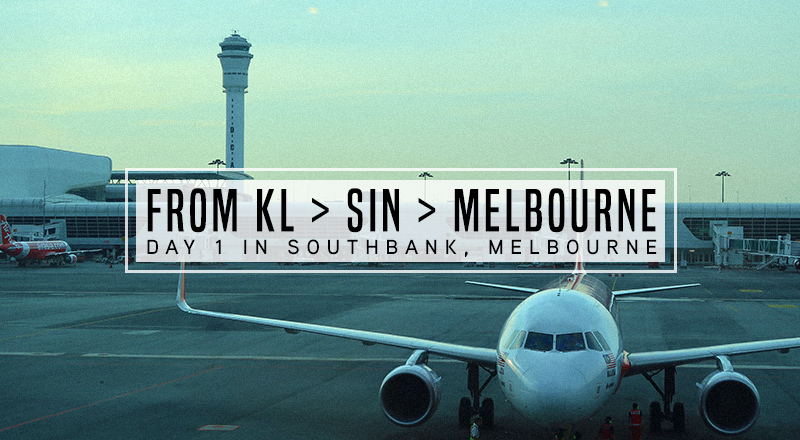 Apart from that they also have a cafe located at Cheras with the same name! 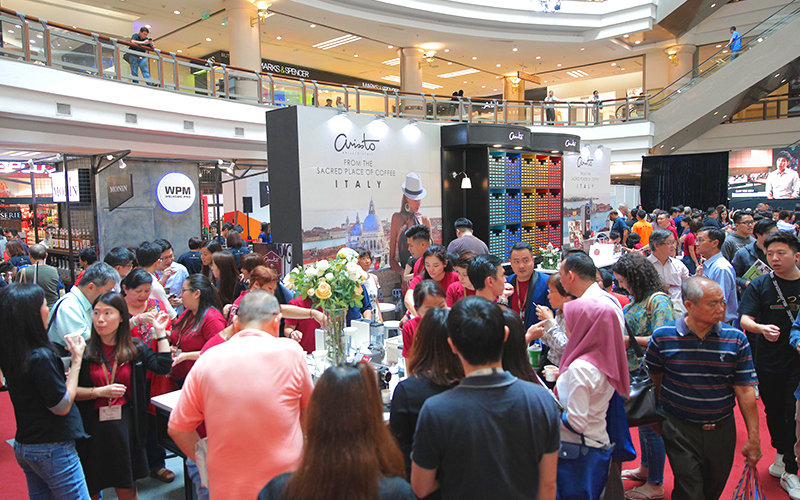 That is all for my coffee adventure at Malaysia Coffee Fest 2018! 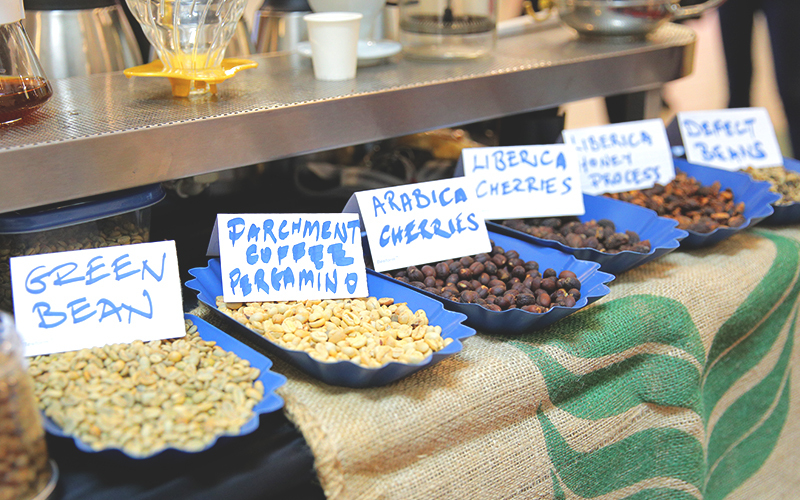 Can't wait to see what interesting vendors would be participating at next year's event! Don't forget to check back over the next two weeks to find out how the RM1 coffee machine rental plan I signed up for goes (or follow my insta-stories @yumizo_ for updates)!